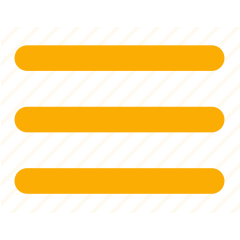 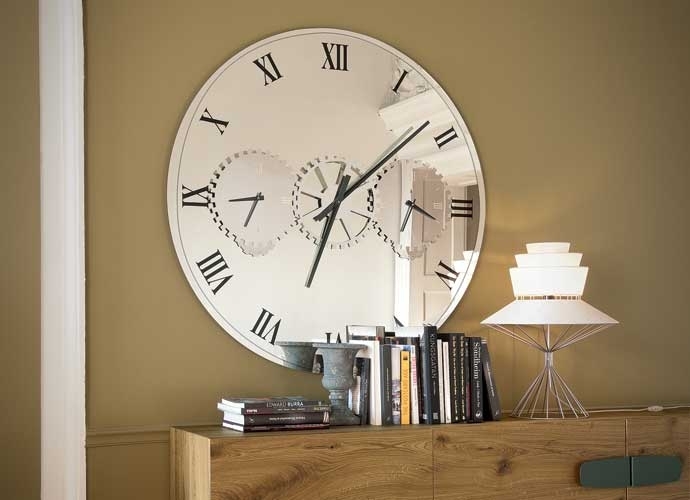 Decorate the wall with a clock is a practical and original idea. 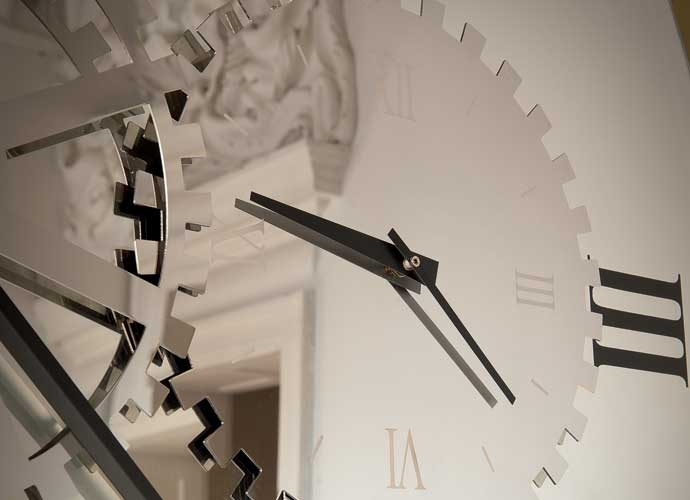 Thanks to the aesthetic beauty of the clock Times of Cattelan Italia the room in which it is placed will bright in a new light, even the walls will seem to change expression. 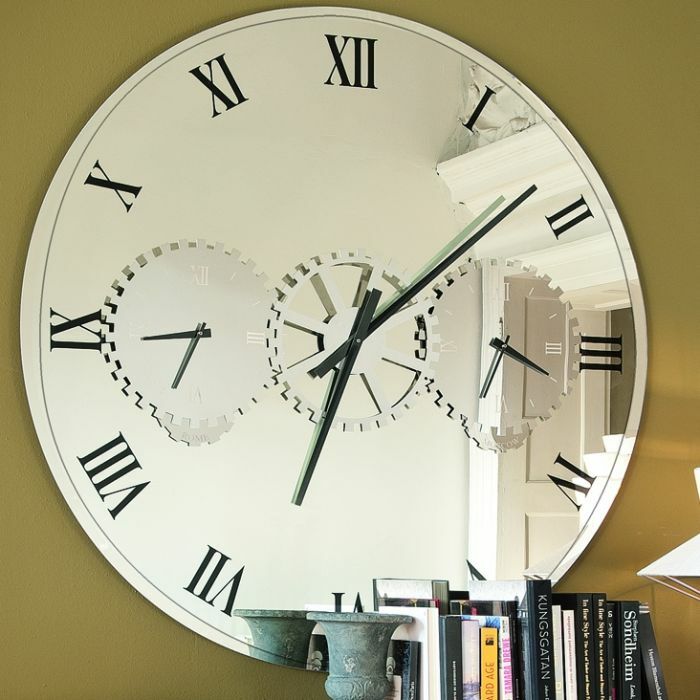 This mirror-clock will let you check with practicality the time every time you rise the looking, one of the features you could not make without.